There are 5 critical things you SHOULD be saying when clients ask for digital files. Join Sarah Petty for this FREE on-demand training lesson. You'll be able to access the lesson immediately after registering below. 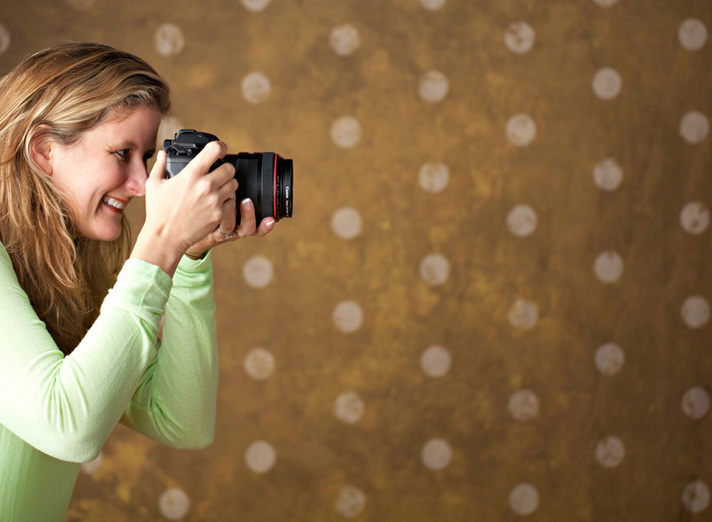 Sarah Petty is one of the most profitable photography business owners in the U.S. and a New York Times Best Selling Author of Worth Every Penny: Build a Business that Thrills Your Customers and Still Charge What You’re Worth. She's been featured in the Wall Street Journal, Fox News and Professional Photographer magazine.